ShopAtHome is a potentially unwanted program (PUP) and mostly bundled with free software that primarily installs to your computer with or without your knowledge. 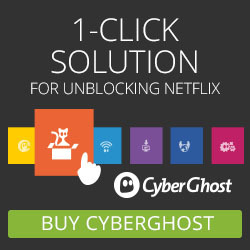 Once this potentially unwanted program is installed, ShopAtHome and associated adware beings to change your internet browser settings, such as your home page and default search engine to shopathome.com, this kind of adware causing unwanted browser redirections, as well as displaying unwanted pop-ups ,coupons, deals and other advertisements. Many users have no idea where ShopAtHome did come from, so it’s not surprising at all that most of them assume that it is a virus. 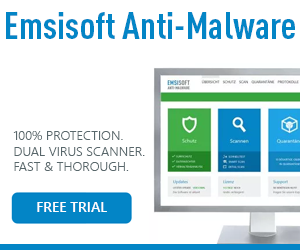 (But technically it is not a computer virus) ShopAtHome and other potentially unwanted programs are bundled with software downloaded from download.com and other freeware and shareware distribution sites like Softonic and Brothersoft. 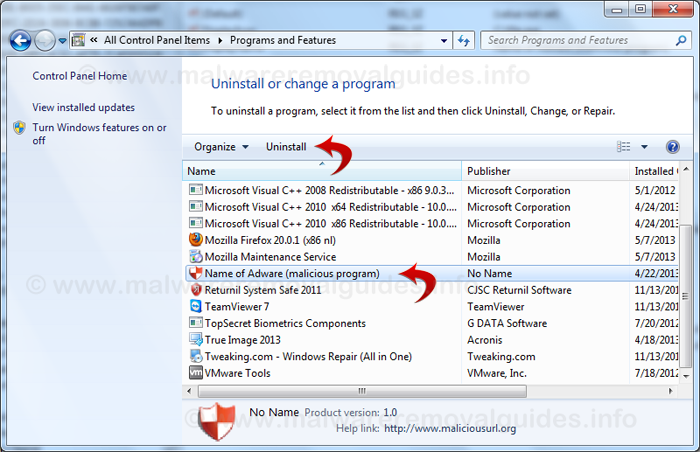 Use the instructions of our removal guide below to remove ShopAtHome and other third-party software and potentially unwanted programs from your computer with free software. 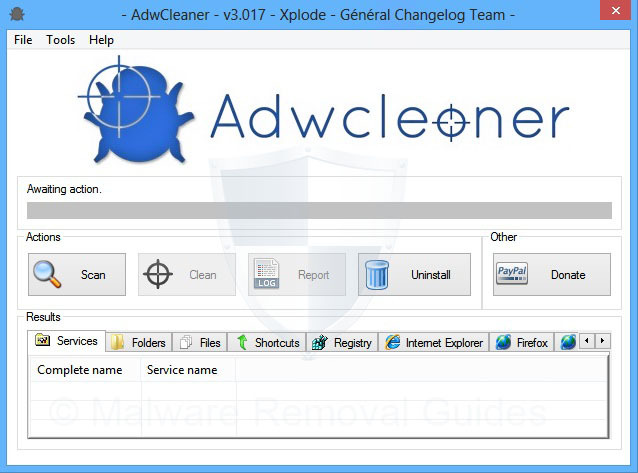 AdwCleaner is a popular tool to remove unwanted software from your computer, and Malwarebytes Anti-Malware has a strong detection of potentially unwanted programs. 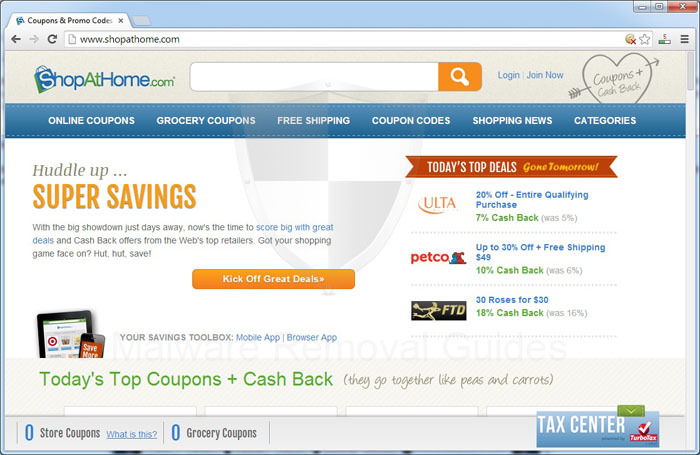 Step 2 – Remove ShopAtHome with AdwCleaner.